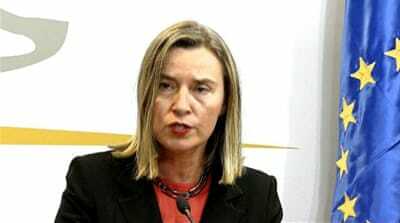 The International Contract Group, a consortium of EU and Latin American countries meeting in Uruguay, calls for better distribution of humanitarian aid and new elections. 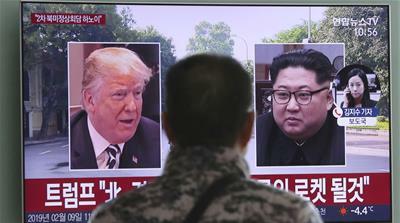 Second US-North Korea summit will be held in Hanoi, Trump said, as first round of preparatory talks ends in Pyongyang. 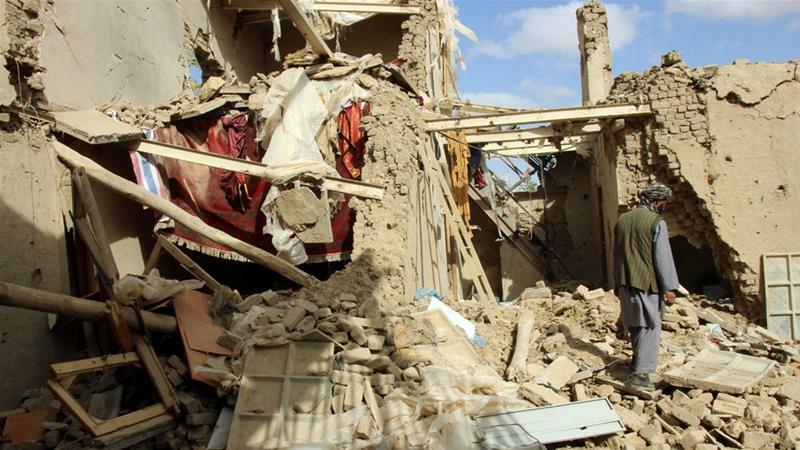 Helmand province senator says 13 civilians killed in one air strike and eight in another. 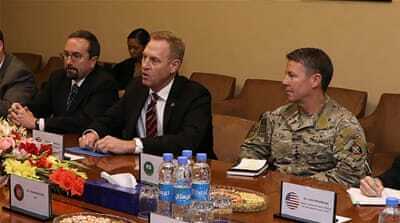 Patrick Shanahan to meet President Ashraf Ghani whose government was not part of talks between US and Taliban officials. 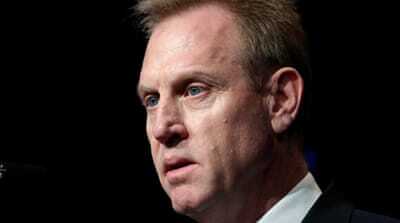 Patrick Shanahan is on a surprise visit to Baghdad for talks on future of troops following the withdrawal from Syria. 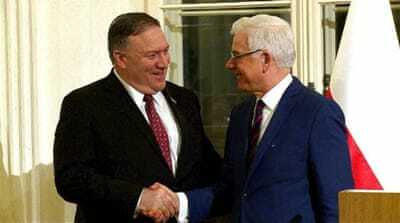 A number of countries are either pulling out or sending low-level delegations to the Warsaw summit aimed at curbing Iran’s growing influence in the Middle East. 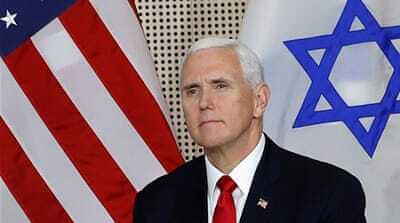 At Warsaw conference, seen as an attempt to isolate Iran, US vice president accuses allies of trying to break sanctions. 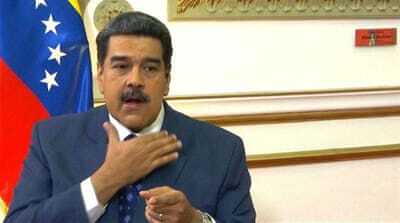 Venezuelan president rejects US aid and criticizes EU nations for supporting the possibility of US military intervention in an Al Jazeera interview. 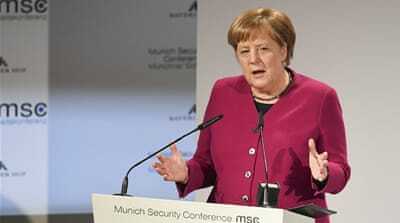 The German leader and the US vice president disagree over the best approach to Iran, with Merkel favouring negotiations. 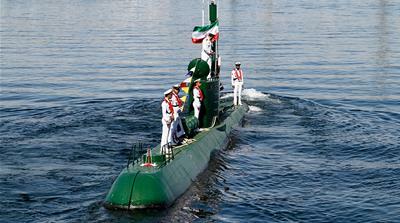 Vessel equipped with modern guided-missile system and is capable of operating underwater for up to five weeks.